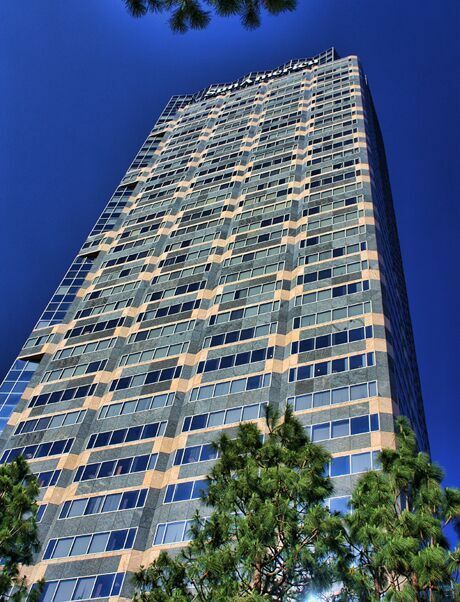 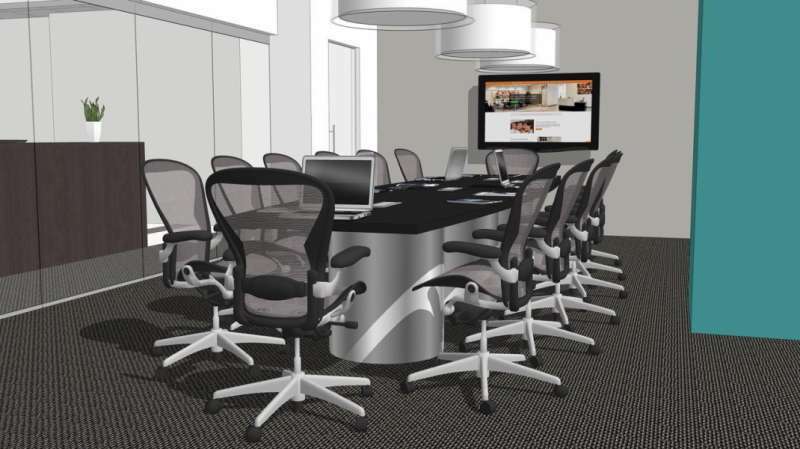 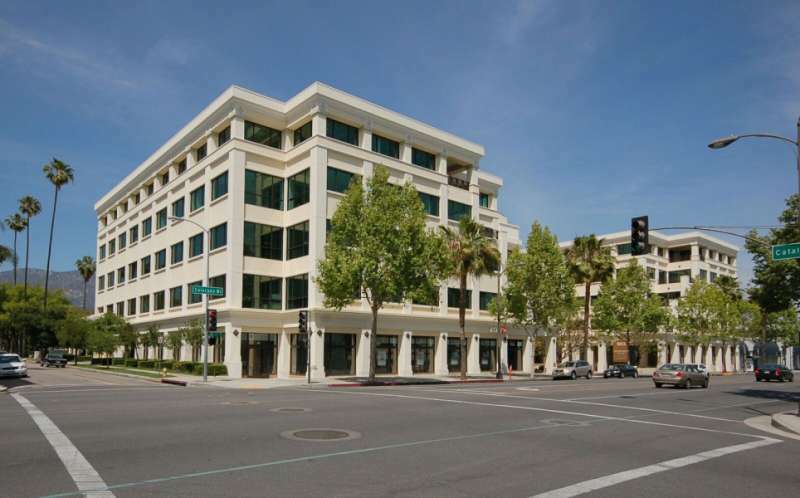 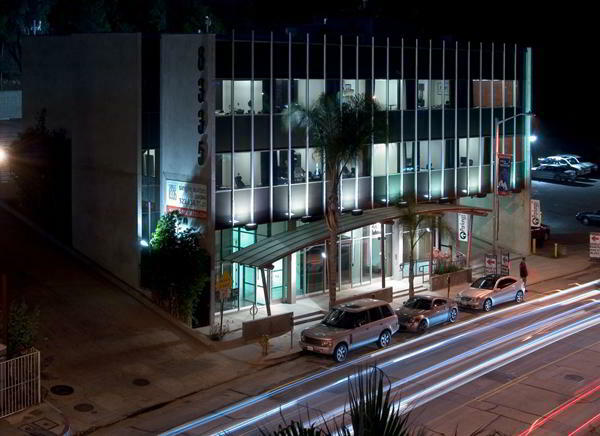 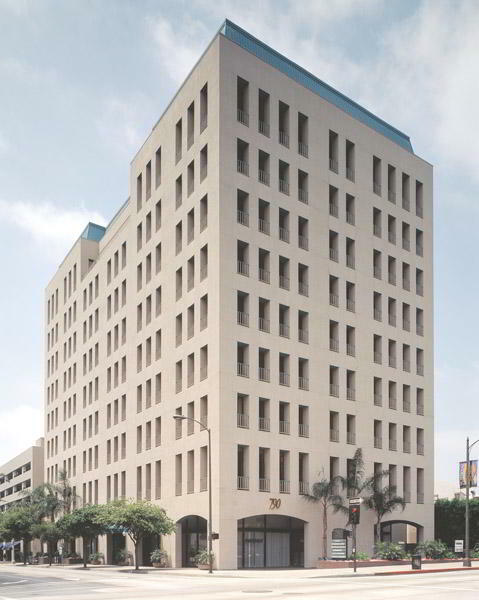 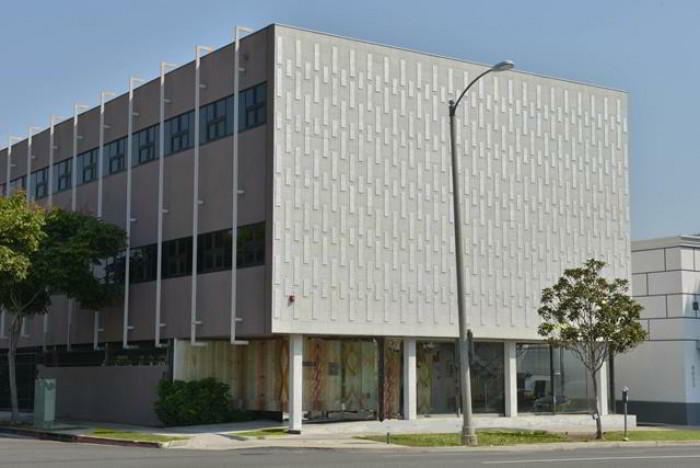 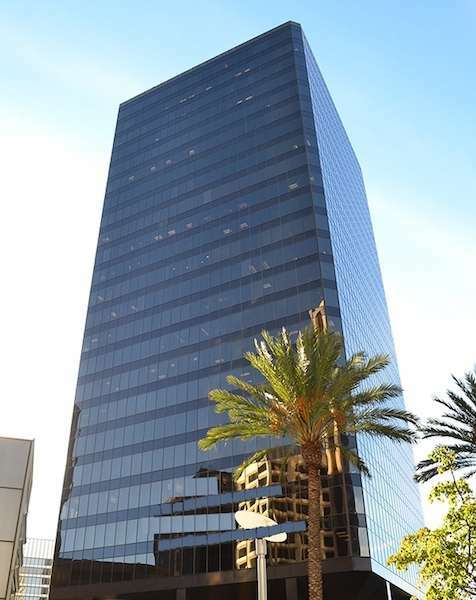 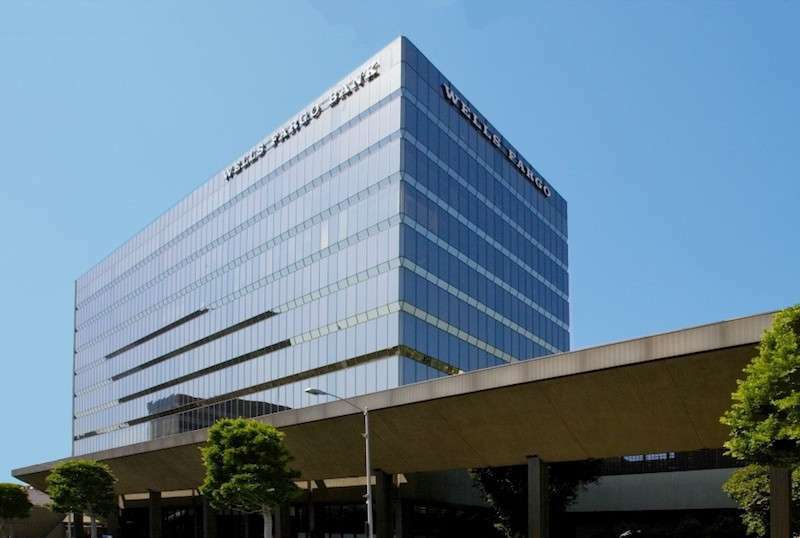 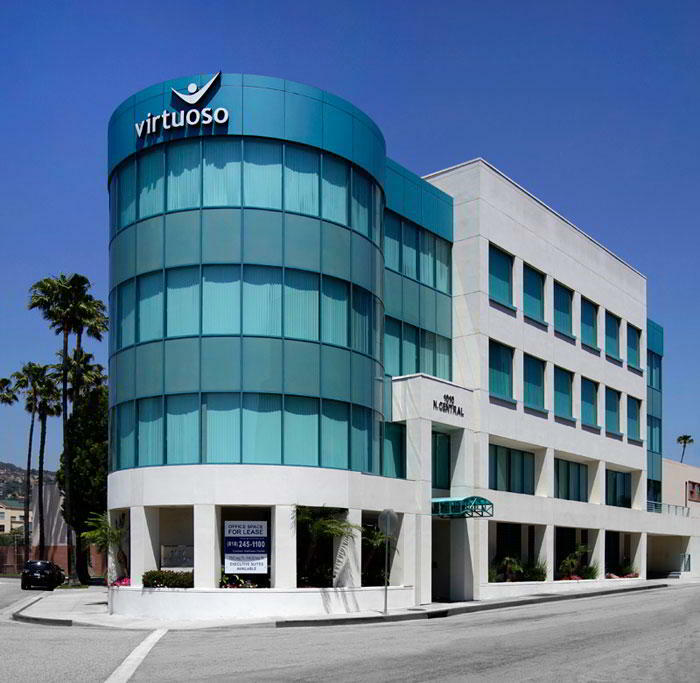 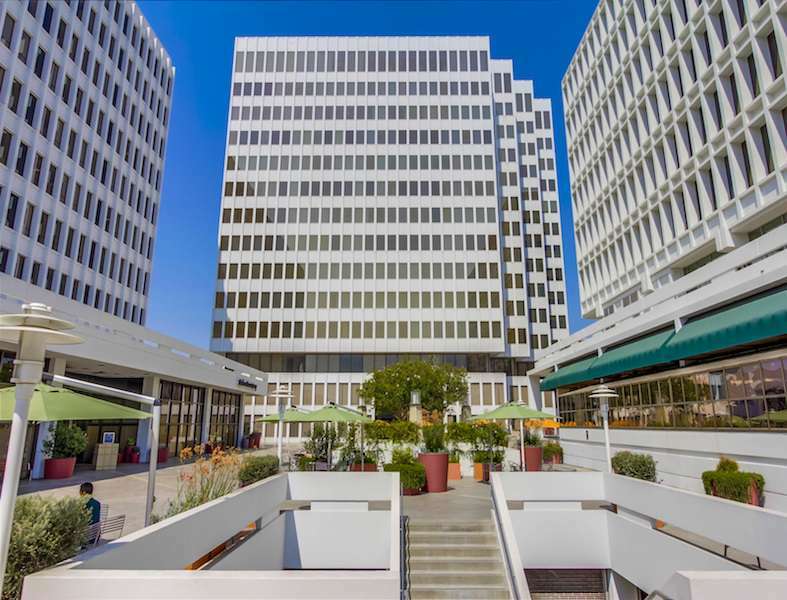 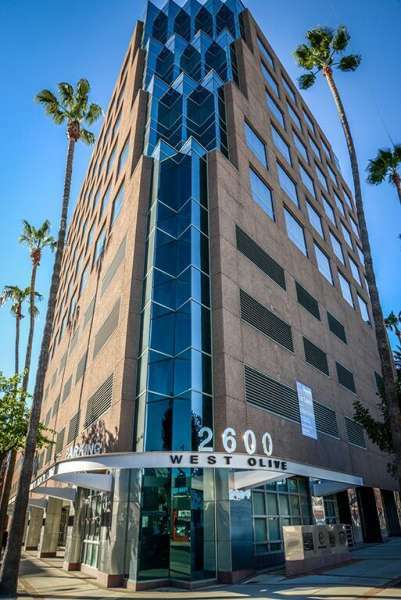 Los Angeles Virtual Office and Virtual Office Solutions on Wilshire Blvd. 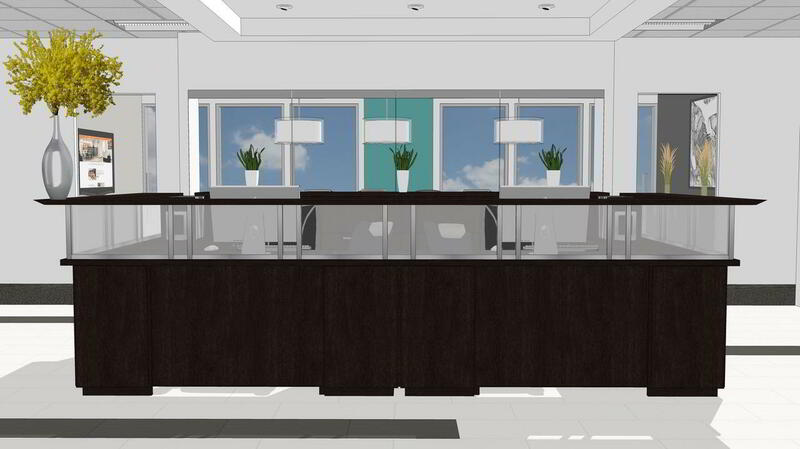 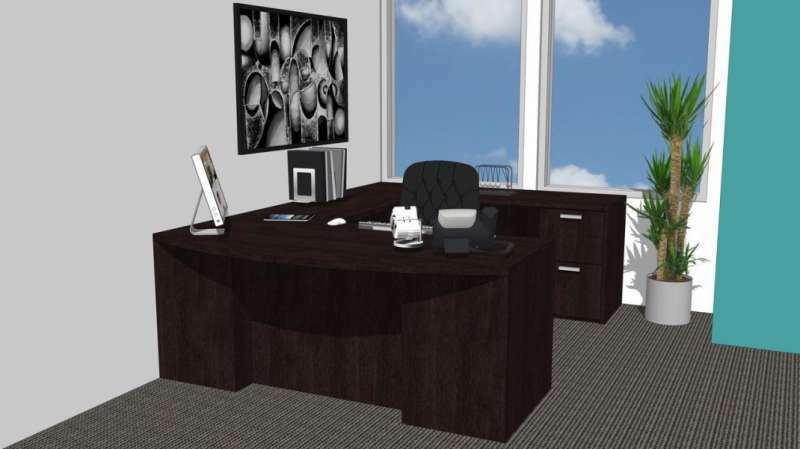 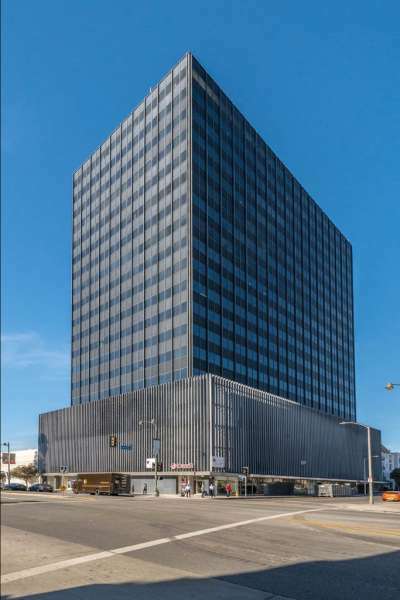 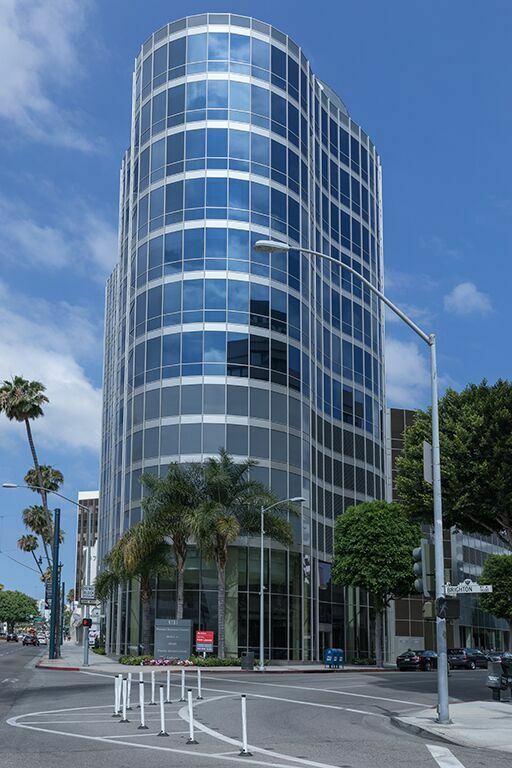 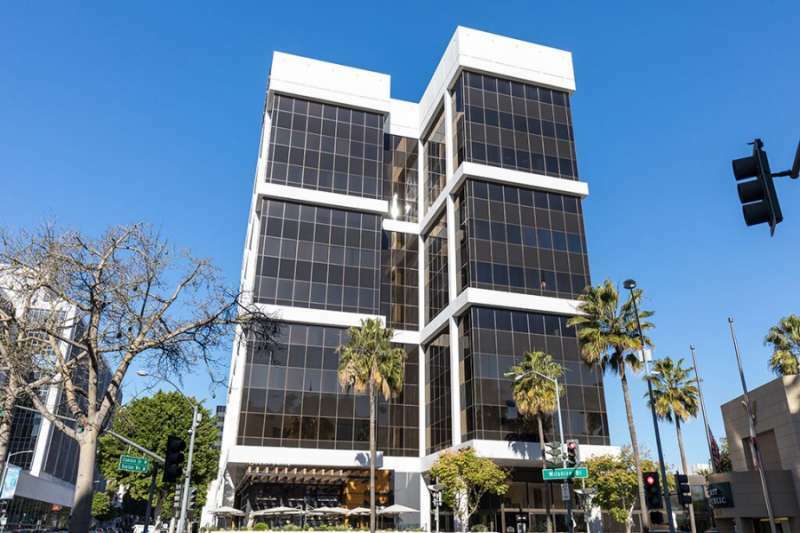 Impress your clients with a fantastic business address on Wilshire Boulevard thanks to this amazing virtual office in Los Angeles, CA. 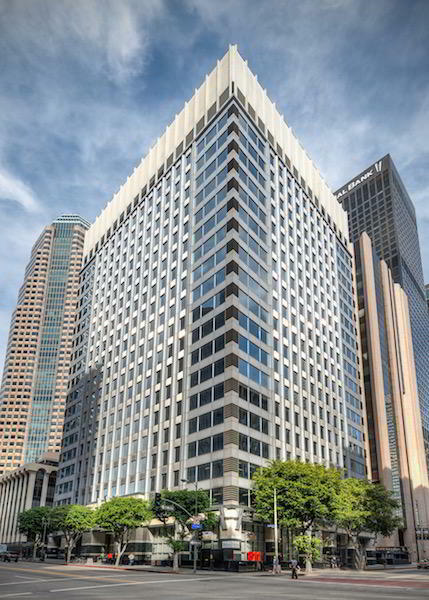 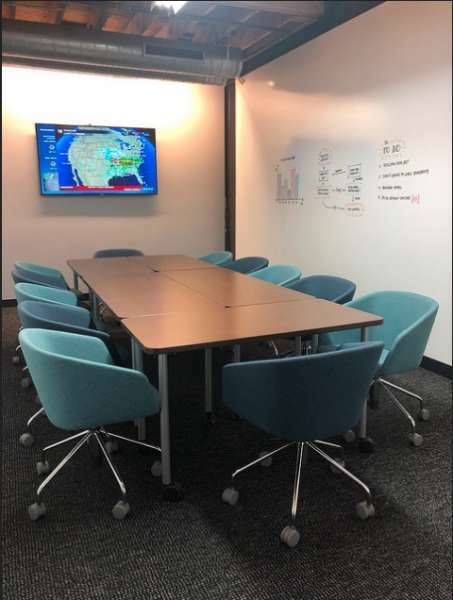 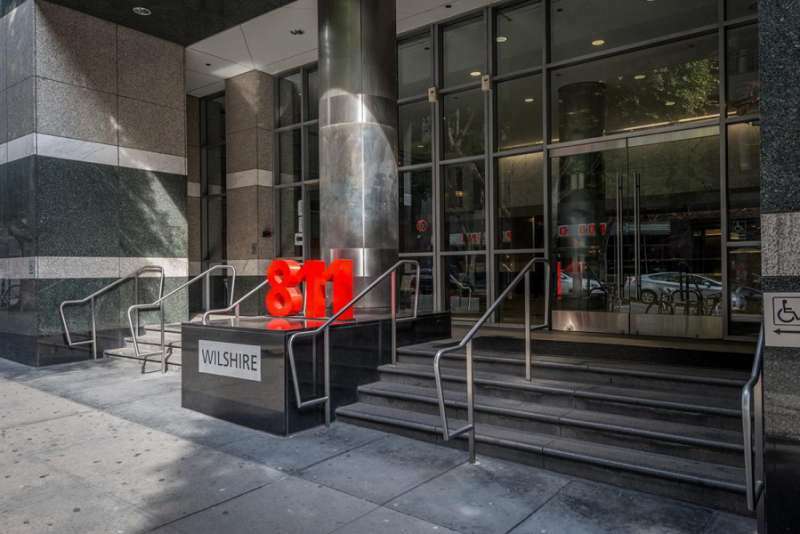 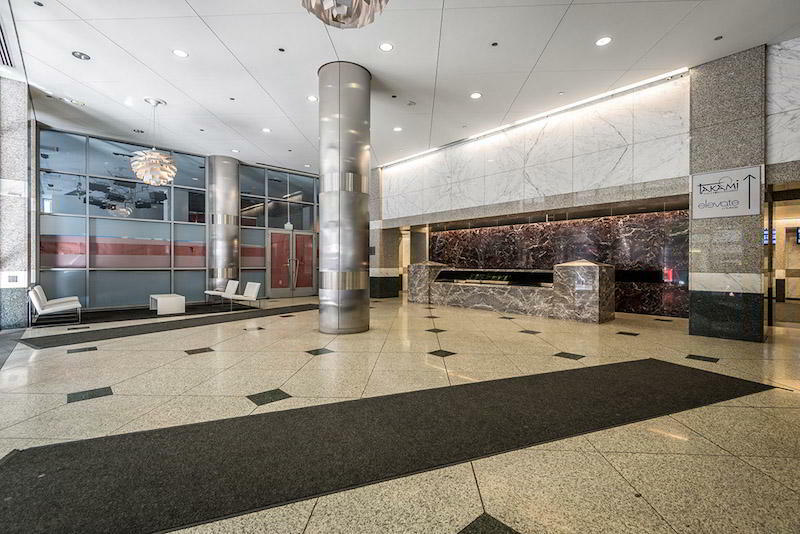 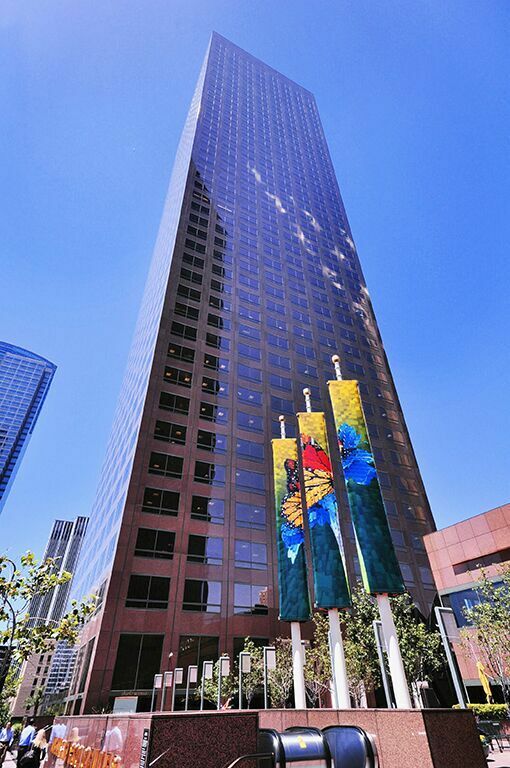 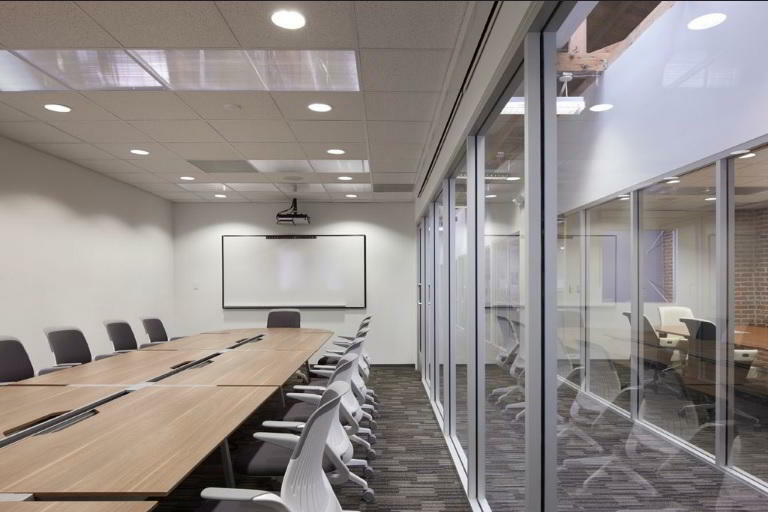 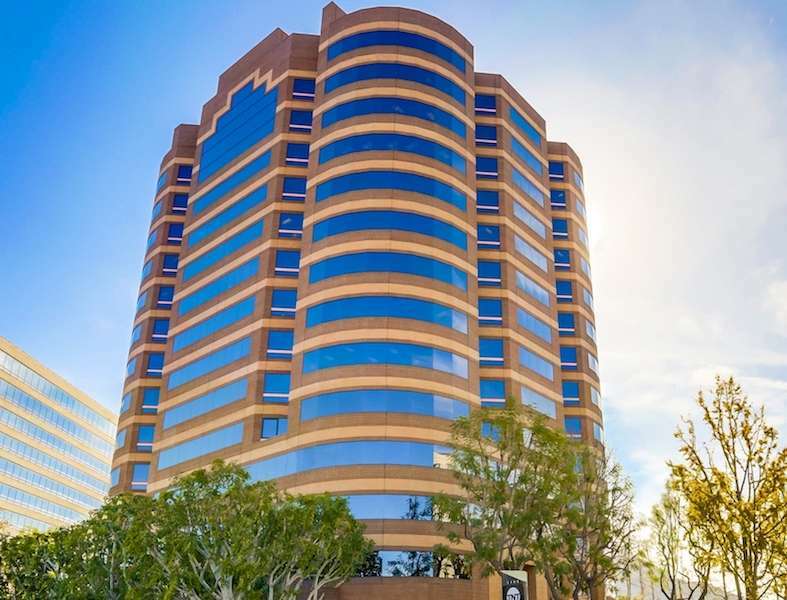 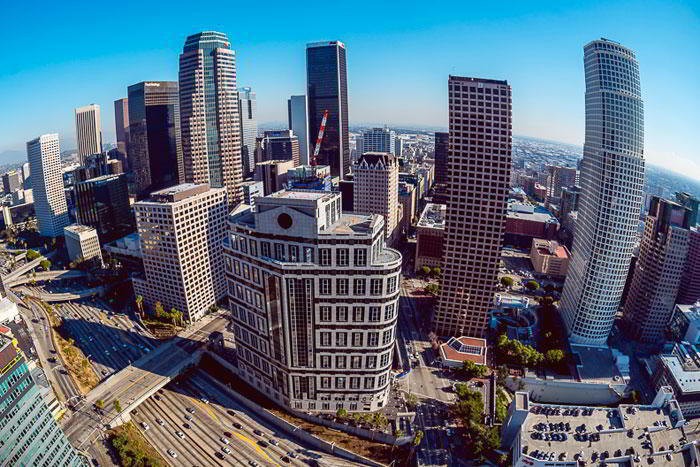 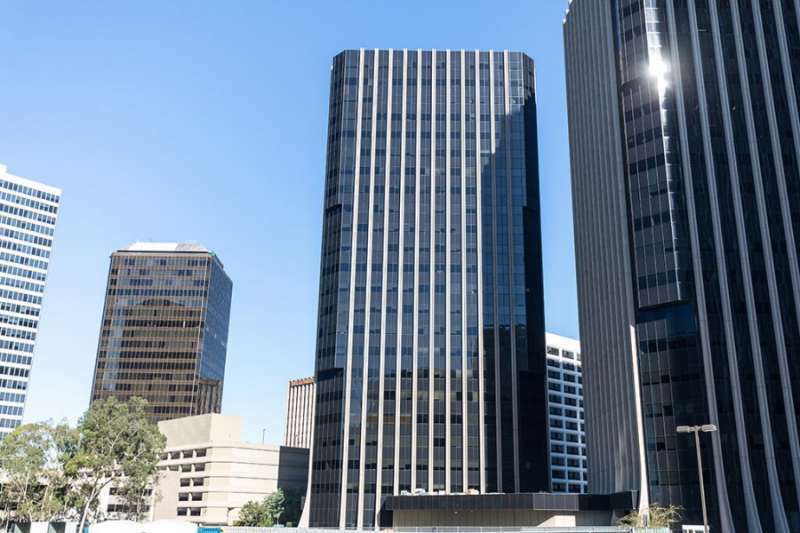 Located in the heart of Downtown LA's Financial District, your growing business benefits from a great location with easy on-demand access to well-appointed conference rooms and day offices -- perfect for client meetings. 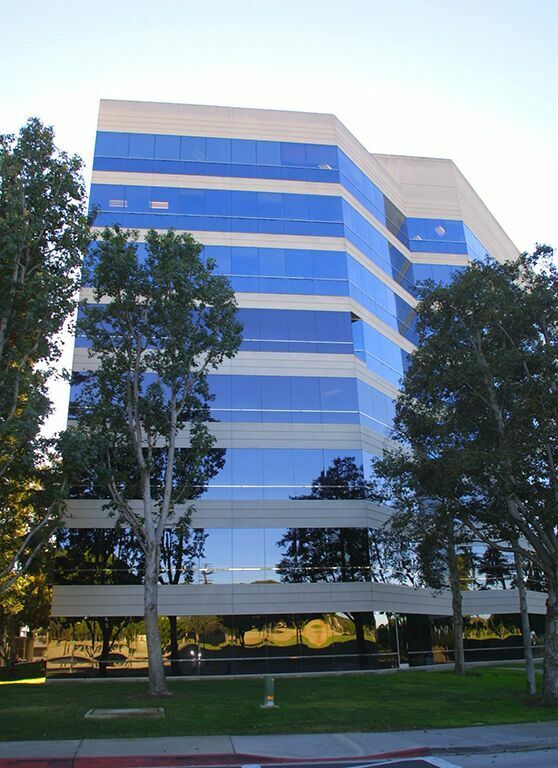 The rest of the time, work remotely and keep your business running smoothly thanks to on-site mail handling and frequent mail forwarding services, and optional live call answering services that are personalized to your business.